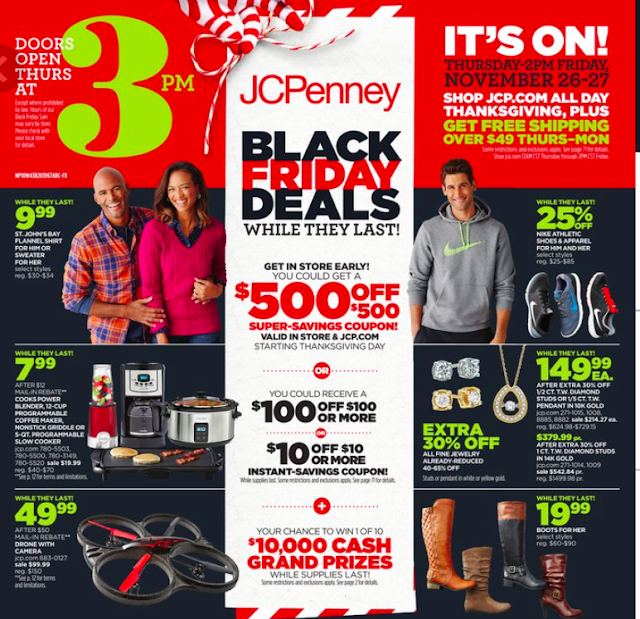 JCPenny Black Friday Ad Starting 3pm 11/26! Door's open at 3pm on Thursday 26th! What are you looking forward to?